Sharon Winters, 70, of Springville, went to be with her Lord on April 5. Originally from Pinson, Winters married and moved to Springville years ago. She delighted in being with her family and tending to her many flowers on the small farm she shared with her husband of 45 years. Sharon was a member of the United Methodist Church and was baptized while growing up in a military family. Winters was preceded in death by her parents, Earl G. & Elizabeth L. Ledbetter, two brothers, Robert and William Ledbetter. She is survived by her husband Michael (Roy) Winters, daughters (Dawn) Michele Davis (Rennie) and Dana L Tunajek. One sister, Mary E. Bowden (Steve), grandchildren Jesi Williamson (Marcus), Rennie (Bubba) Davis, Kayla Tunajek, A.J. Tunajek and 7 great-grandchildren, numerous aunts, uncles, nieces, nephews and cousins. 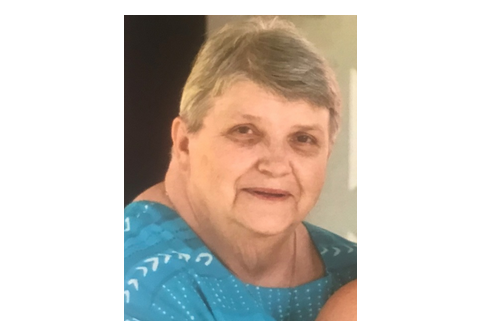 In Lieu of Flowers, the family requests that donations be made in her name to Shepherd’s Cove Hospice, 408 Martling Road in Albertville.